Zimbabwe faces a huge challenge in terms of waste management. The economic challenges being faced have made it difficult for those mandated to spearhead the waste management to effectively perform. Financial constraints at all major councils have led to the accumulation of litter in all towns and cities. Great things happen when ideas meet passion. 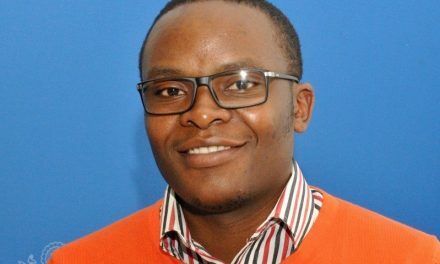 Tinashe Manyonga is a 29 year old social entrepreneur who studied for a Degree in Crop Science with the University of Zimbabwe before taking a keen interest in waste management and recycling. Having drawn inspiration from his aunt who had learnt of the Hot Box concept, Tinashe saw tremendous opportunity in this and at once fell in love with the concept. This led him to start a company that designs and manufactures non electric thermal bags made using household waste. The TEMP BAG initiative is all about turning waste into useful products. 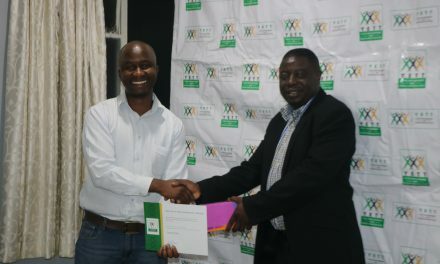 The first TEMP BAG design was registered in 2013 and the bag was taken to Standards Association of Zimbabwe (SAZ) the standards regulatory body in Zimbabwe. The company now is able to successfully recycle six different types of waste which include expandable polystyrene, extruded polystyrene, corrugated cardboard, plastics, mealie meal sacks, 500ml PET bottles, 2 litre PET bottles. 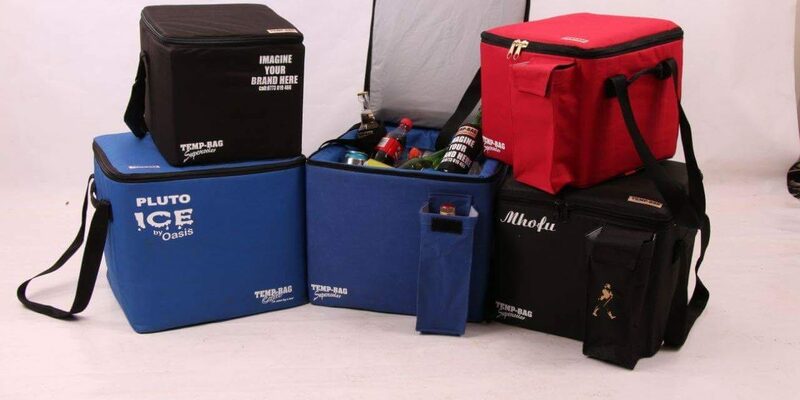 We work with schools to collect the waste and youths to collect waste on behalf of us and we in turn give school team cooler bags and related eco friendly furniture for the schools sports teams. Our plan is to work with the community which has benefited by providing us with waste and getting our products at discounted rates. We hope that this will encourage each and every household to divert targeted household waste products from their dustbins. Imagine the environmental impact if we can get only a hundred thousand households to divert an average 3 two litre Mazowe bottles that’s an amazing 1 200 000 PET bottles diverted per month and 28 million plastic bread paper. We have declared war on waste and this is a battle we going to win because of the strategy we have chosen which is simply to turn waste into a currency. Each waste material has a price value attached to it which we are willing to pay for to the collecors. Now a two time Award winner having won the first award in 2013 at the Global Enteprenuership Week for the BEST CREATIVE category then the GiHUB award in 2016. Having won a Green Innovations Hub, Smart Energy Innovations Challenge Award in June 2016 really rejuvenated our spirits. We where able to regain confidence in the venture we where struggling to upscale. 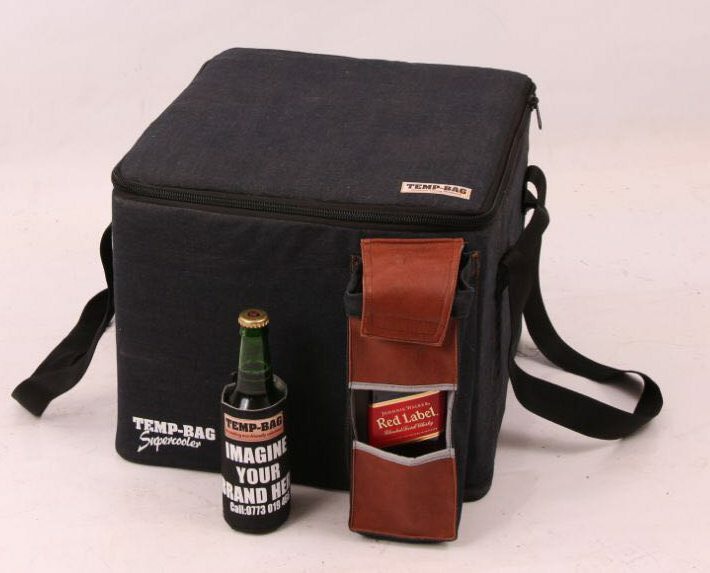 Currently we are supplying 20 retail outlets around Harare and a few in outside towns. The size of our market will determine the quantity of waste we are able to recycle monthly. Unique Innovations, trading as TEMP BAG has recently signed a deal to recycle all of the polystyrene float tray waste with leading Zimbabwean Tobacco seedling producer in, Kutsaga Seeds. The partnership will see Unique Innovations solving a problem that has troubled the tobacco seedling giant for the past decade. Float tray seedling production is a modern technique used in the tobacco industry but it however poses a serious environmental threat when the float trays break into pieces after some time and have to be disposed of. There is no environmentally friendly way to dispose of polystyrene waste . This is why Zimbabwean authorities are mulling a ban on the petroleum-based plastic which is non biodegradable and takes over a century to decay. Unique Innovations will recycle float tray waste into insulation for TEMP BAG products and in turn, Kutsaga Seeds will market and distribute TEMP BAG products to its market which are mostly farmers. This will positively affect most of the farmers daily lives given the immense benefits that the TEMP BAG products in energy conservation, improved nutrition, reduced risk of child burns and rate of respiratory disease amongst others. This partnership is a great step forward for the recycling start up which has been mostly focusing on processing household waste but is now venturing into processing of industrial waste. The waste includes 2 liter PET bottles, plastic bread paper, mealie meal sacks, card board and polystyrene. Learn more about the Unique and Amazing TEMP BAG products and find out how they can help you lower your carbon footprint by visiting our Facebook page : TEMP BAG. We have declared war on waste and this is a battle we going to win because of the strategy we have chosen which is simply to turn waste into a currency. Each waste material has a price value attached to it which we are willing to pay for to the collectors.